People always like watching different kinds of videos on video sharing websites, and also want to watch them offline even when they don’t have Internet connection. But they may not be able to download the videos to the video formats they want for playback on their devices. At this moment, a piece of video converter software is required.  KeepVid Video Converter is the latest video converter which helps the users to convert videos in different formats so that the videos can be played on any device. In this article, we’re going to introduce how to convert MP4 to AVI with two fast and easy methods. KeepVid Online Video Converter offers online video conversion feature. Online facility makes it easier for the users to convert the videos online without installing any other program. With the help of KeepVid online video converter, you can convert MP4 to AVI online using the website directly. The greatest part of this online video convert is its convenience, which will help you to get the conversion done in short time. You can get your video and audio converted in more than 50 formats with this site. Also, with the help of KeepVid video converter solutions, you're also allowed to convert AVI to MP4 within short time. The converter can help you to get the work done easily. 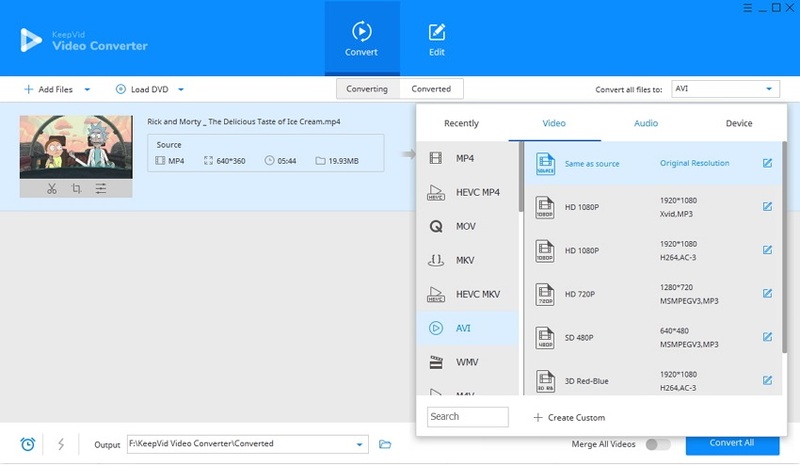 KeepVid Video Converter makes your video conversion tasks easier to be done. It allows you to convert your favorite videos to more than 1000 video and audio formats, and also allows you to edit videos with handy functions. 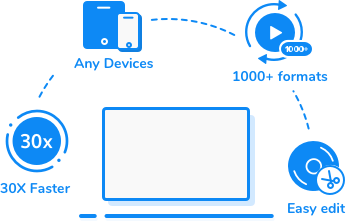 KeepVid Video Converter helps you to convert MP4 to AVI format with few clicks and it also helps to you to convert convert videos to more than 1000 video and audio formats. Bulk conversions: Convert multiple videos with the Convert All option. Convert videos in various formats: Besides converting MP4 to AVI, it also enables you to convert videos to more than 1000 video and audio formats. Convert videos at higher speed: This video converter provides you a High speed function to convert video & audio files. Easily edit videos with helpful functions: Edit videos with trimming, cropping and effects functions before conversion. Download online videos with easy clicks: Download videos from the video sharing sites with easy steps. Step 1. Open KeepVid Video Converter and add the MP4 video from your computer. Step 2. Select AVI as output format and click the Convert button. Step 3. When the conversion finishes, find the converted video in Converted tab. Firstly, download and install KeepVid Video Converter on your computer, and then start it. Then find the Add File button at the upper left corner of the main interface, and add your MP4 video from computer. Click the inverted triangle icon at the right side of the Target area, and choose Video category in the pop-up window, then select AVI as an output. You can also click the inverted triangle beside the Convert all files to button, and choose AVI in the pop-up window. When all the settings are ready, you can now click Convert button or Convert All button to start converting MP4 to AVI now. When the conversion finishes, you can go to the Converted tab, and locate the converted AVI video. 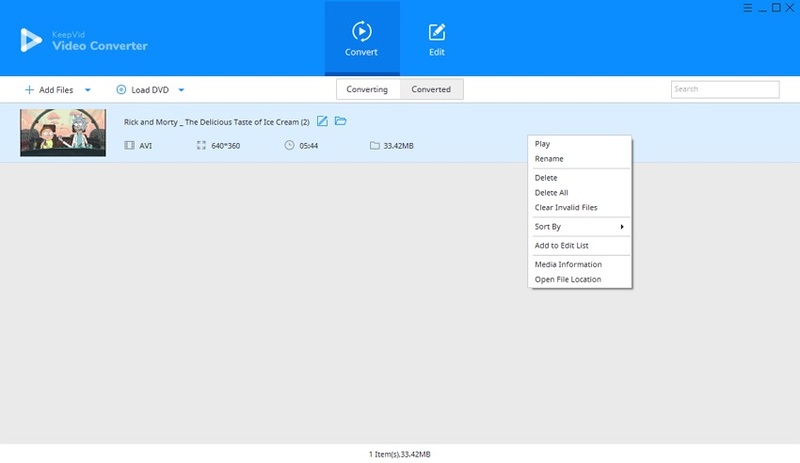 You can also right-click the converted video and choose Open File Location to find the video in your computer. AVI is the popular media file format. This is the media container format which allows the users to store videos, images and subtitle with respective extension. AVI stands for Audio Video Interleave allows audio and video storage in single format. It is less compressed than the other video formats which helps in retaining its original quality. This format is playable on various types of operating systems. It is one of the widely used file format for short movies, promo and advertisements.